61+ million households on major satellite and cable providers. 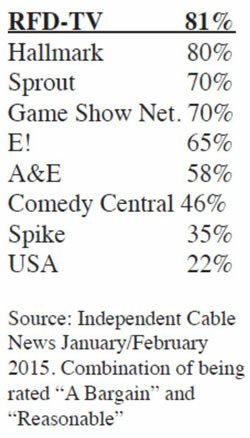 Independent Cable News' annual survey of more than 200 systems, ranked 137 cable networks on a variety of issues. 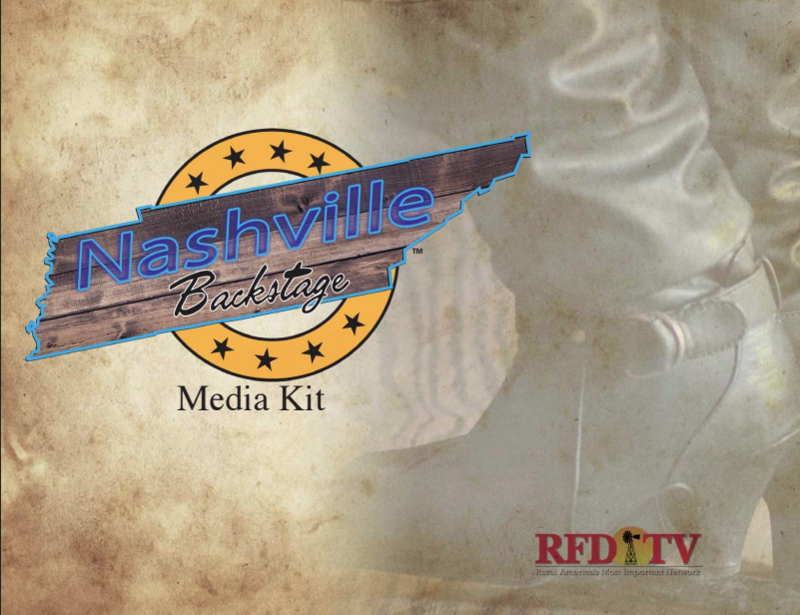 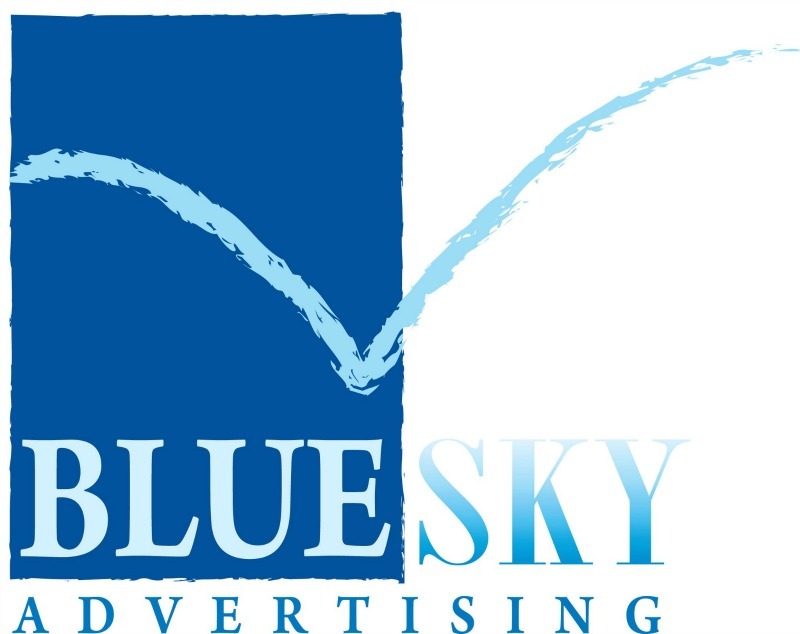 RFD-TV was voted the #1 cable network being judged as the most reasonable priced compared to all other channels.